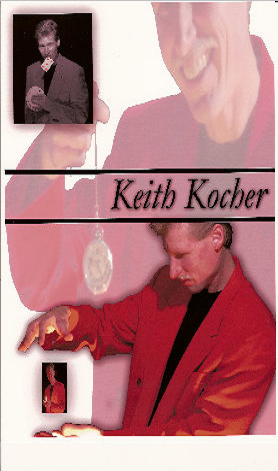 I am Master Hypnotist and Magician Keith Kocher. Welcome to As Close To Magic, your quality source of magical entertainment and the home of the Keith Kocher Krazy Hypnosis Show. From corporate events such as trade shows or hospitality suites to banquets, conventions or private parties, you can find it all here. 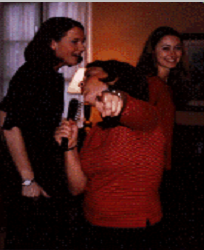 There is no need to look any further to find what you are looking for in entertainment. Let As Close to Magic put together a show to fit your needs.